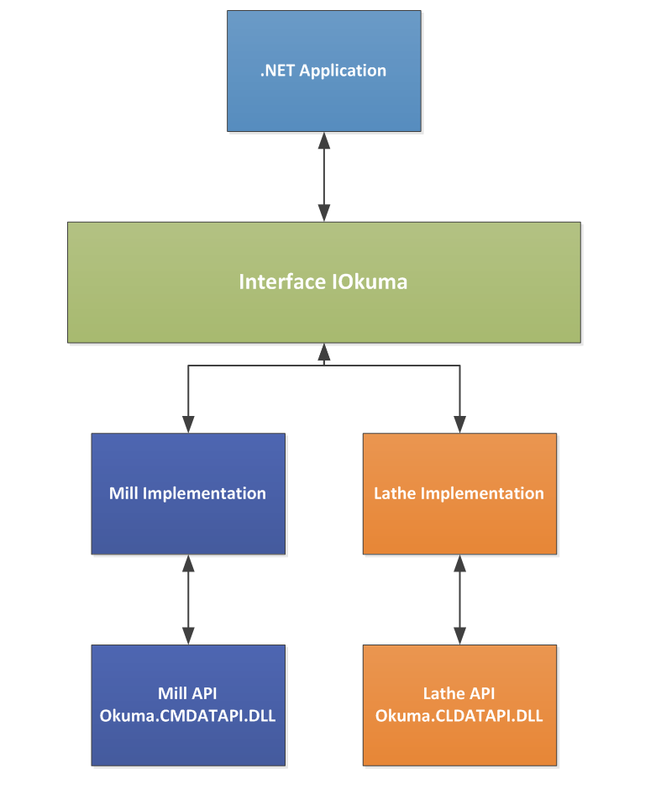 Okuma has a separate API for both the mill and the lathe but there are many methods that are identical between the two. For instance the SetCommonVariableValue method has the same signature in both API’s. In this screen cast I will show you how to easily create an application that will automatically use the correct flavor of the THINC API based on the environment you are running in. Posted by jweaver on 16Feb12 in API, Gosiger, Jon Weaver, Okuma, THiNC, Uncategorized and tagged .Net, API, Gosiger, Interface, Jimi Brown, Jon Weaver, Okuma, THiNC, Thincster, Visual Basic. Incredible I appreciate you actually dealing with the topic of Using . Thincster. It’s good to read something like this via the web eventually. Reminds me personally of stress which i was reading in relation to most recently for whatever reason. Anyway, have a good day and continue on distributing!